"A Reliable Roofing Company Serving Newmarket Homeowners for 10 + Years"
Looking for a Roofing Company in Newmarket? Is it finally time to have your roof replaced? 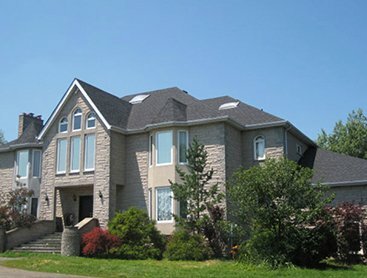 If you are searching for a roofing company in Newmarket, we are the company you are looking for. 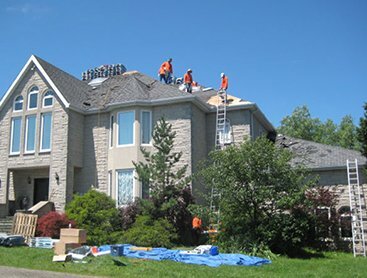 At C Plus Roofing, we have the experience, top quality roofing materials, exceptional workmanship, personalized customer service, and affordable pricing options that you want in a Newmarket roofing company. 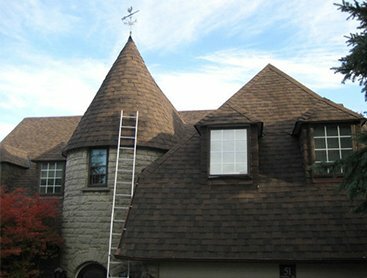 Our team of roofing experts have more than 30 years of combined experience in roofing and we are confident we have the perfect roofing solution for you and your home. 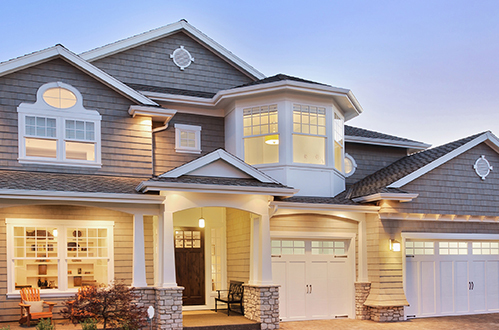 One of the most important factors to consider when planning a roof replacement is timing. It’s important to be proactive with your roof, identify potential issues now before they become full blown and more expensive repairs in the future. 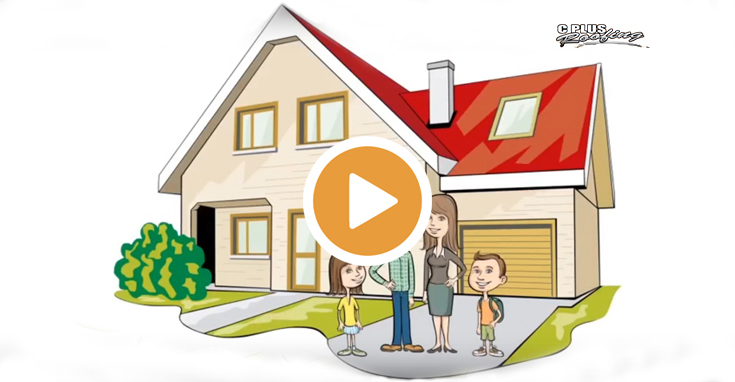 We are happy to come out to your home and provide you with feedback on the expected lifespan and state of your roof. All you need to do is book a free estimate. 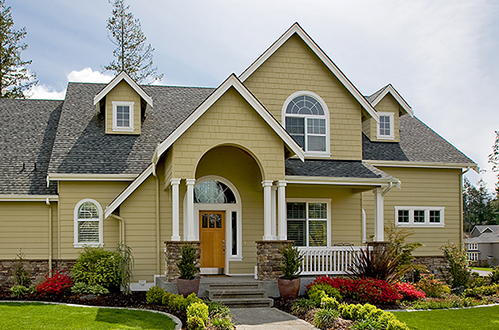 We’ll take a look at all aspects of your roof, from the shingles, to roof valley, flashing, and provide you with a number of options to consider. We take pride in offering personalized customer service. We make sure to address the specific roofing issues you are concerned about and always have your best interests in mind at all times. It’s our customer centric approach that has allowed us to grow and be successful as a Newmarket roofing company and we look forward to having you as our next customer. Give us a call for a free estimate. 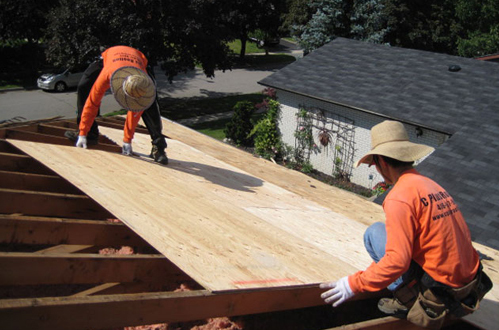 We’ll assess your roofing options and develop a plan based on the condition of your roof. We’ll talk options, timing, price, and we are happy to answer your questions. Contact us anytime!